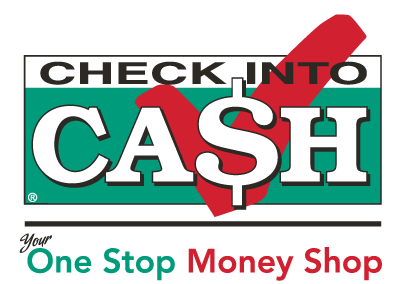 Come into our Check Into Cash Metairie store, where we've helped local customers with short-term financial needs since 2000. Whether you need a Payday Loan, Title Loan, or other emergency financial services, Check Into Cash can help. We're located at 2701 Airline Drive, Ste C, Beside Rouse's Grocery & Radio Shack. You'll find working with our team to be quick, easy, and confidential. To get the quick cash you need, you'll need a bank account, your government-issued photo ID, proof of income, and your vehicle and clear title (if applicable). 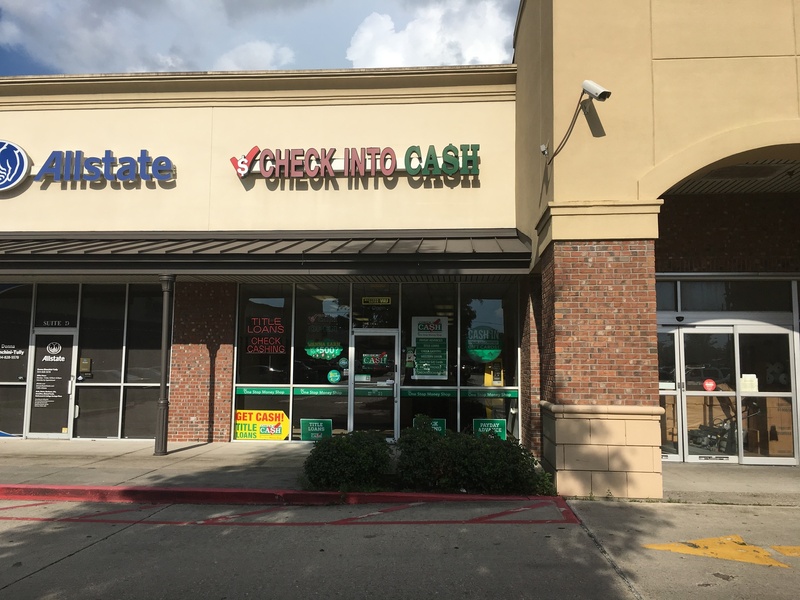 Stop by our Metairie Check Into Cash today, or call (504) 835-5449 for more information. You can walk out with cash in your hand! All products not available in all locations.